Is your window seat cushion or bench cushion looking weary? Fret not as you can make replacement covers for those too, completely made-to-measure with an array of 70 fabrics to choose from! 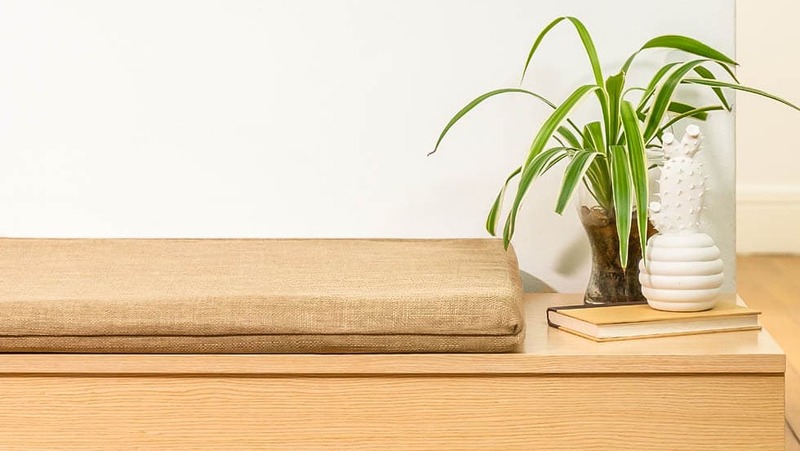 Typical bench cushion shapes include the boxed shape as well as the symmetrical wedge shape, so do contact us if your bench cushion cover needs to be further customised!